Classic Army is a leading manufacturer of Airsoft products, setting standards for the entire industry. 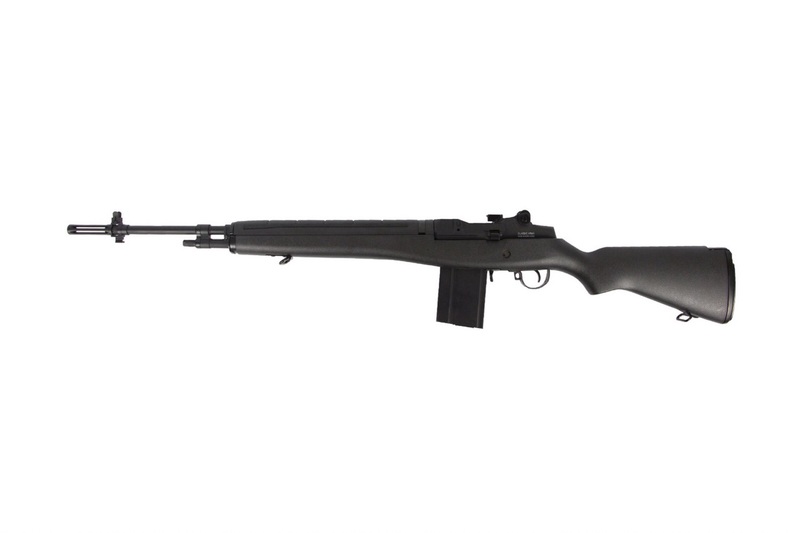 This model of the Classic Army m14 Proline will ship directly from the manufacturing center. 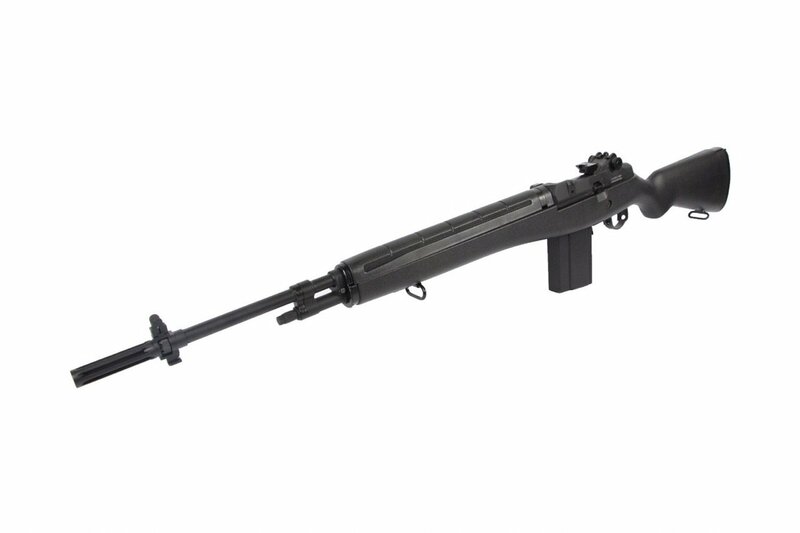 Additionally, the M14 is priced lower since the product is coming from Hong Kong! This is literally one of the best deals on Earth considering the package can ship to any country where its legal. It's time to get your hands on this affordable deal coming straight out of the factory! 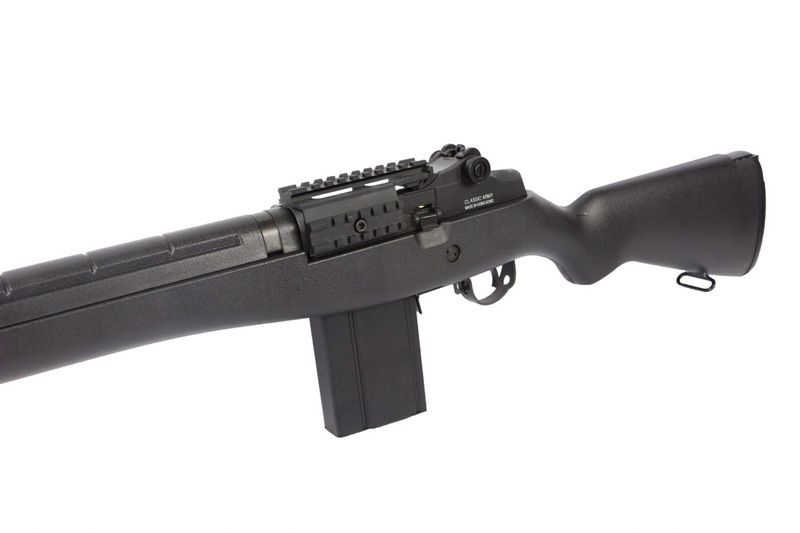 The airsoft market has seen a large number of releases of the M14 from various manufactures due to its value as a designated marksman rifle. Classic Army is very confident that the M14 Proline will satisfy your desire not just with the exterior design but, with the complete internal system as well. The CA M14 features a newly designed gearbox that has many parts compatible with other Japanese AEG aftermarket parts. The semi/full auto fire settings and the large 470 round high capacity magazine allows the rifle to be ideal as a support weapon or sniper rifle with its superior inner barrel. 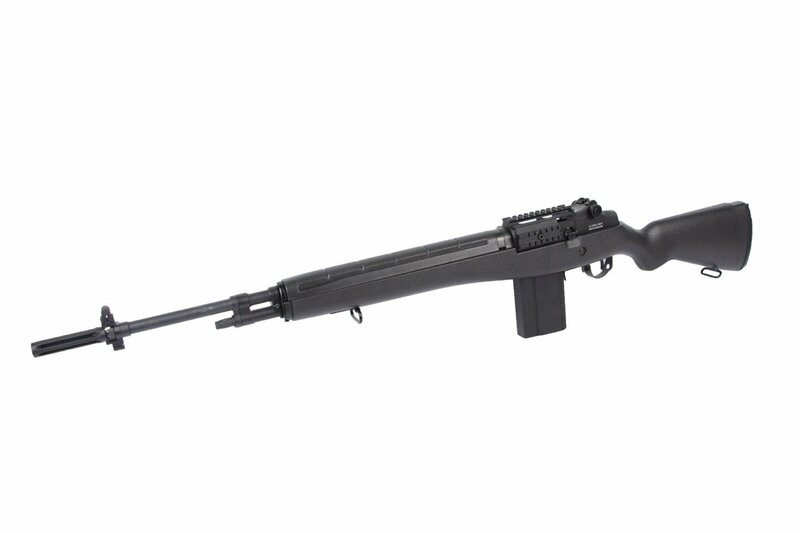 In addition the M14 Proline replicates the functions of the M14 such as Moveable Cocking Lever, Bolt Cover, safety, and fire selector. 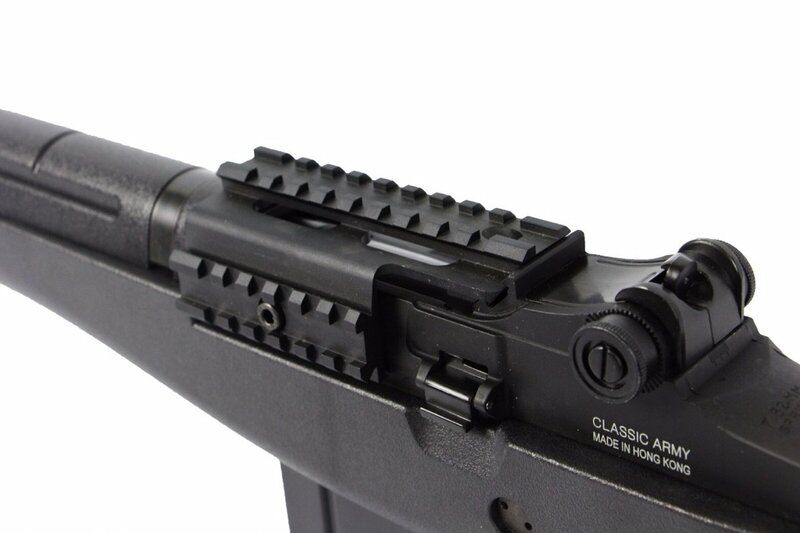 Altogether, these features make the CA Full Metal M14 an exceptional choice to add into your airsoft kit. What mid cap mags work good with this gun? What mag would work good because there are not very many mid cap mags out. we recommend the Classic Army brand midcaps with this gun.